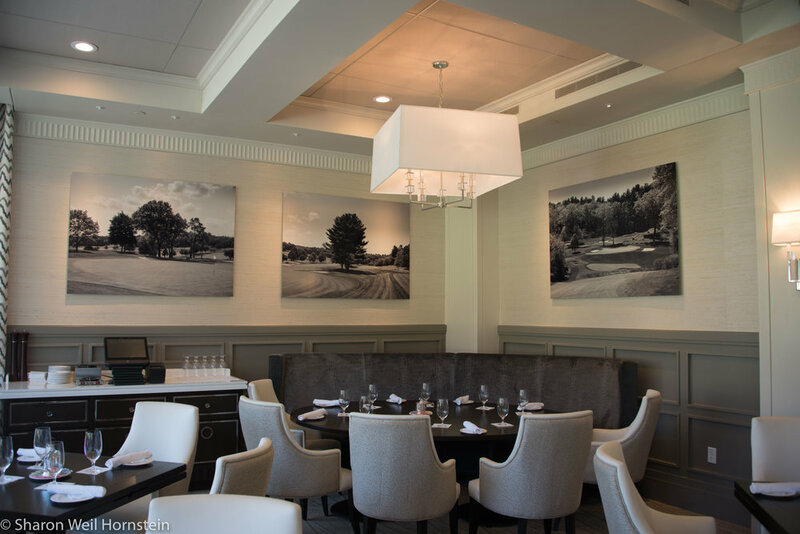 Following a series of on site shoots, images were selected for Pine Brook's newly remodeled Grill Room. The images were originally captured in color, but the client requested a creamtone conversion to accent their decor. Each image was custom sized at 42 inches high x 58 images wide to accommodate the room size using a special process where dyes are infused directly into specially coated aluminum sheets. The final products were float mounted on the walls using a custom backing and french cleat. THE ARTWORK FOR TURNSTONE HOUSE WAS SPECIFICALLY CHOSEN TO COMPLEMENT THE AIRY, MODERN SPACE OF THIS STUNNING RENTAL VILLA. 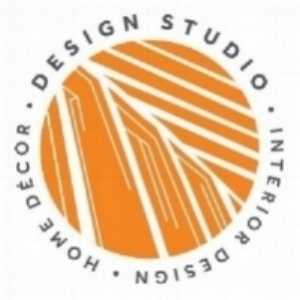 THE COLORS ARE VIBRANT AND INTENSE AND ADD A LIVELY FEELING TO THE HOME. THE PORTFOLIO OF IMAGES INSTALLED AT TURNSTONE HOUSE INCLUDE SHOTS FROM PROVIDENCIALES, NORTH AND WEST CAICOS. THE ELEVEN IMAGES AT TURNSTONE HOUSE ARE A MIX OF STANDARD AND CUSTOM SIZES. ALL IMAGES ARE PRINTED USING A SPECIAL PROCESS WHERE DYES ARE INFUSED DIRECTLY INTO SPECIALLY COATED ALUMINUM SHEETS. THE FINAL PRODUCTS WERE FLOAT MOUNTED ON THE WALLS USING A CUSTOM BACKING AND FRENCH CLEAT. VISIT WWW.TURNSTONEHOUSETCI.COM TO SEE MORE IMAGES AND FOR RENTAL INFORMATION.